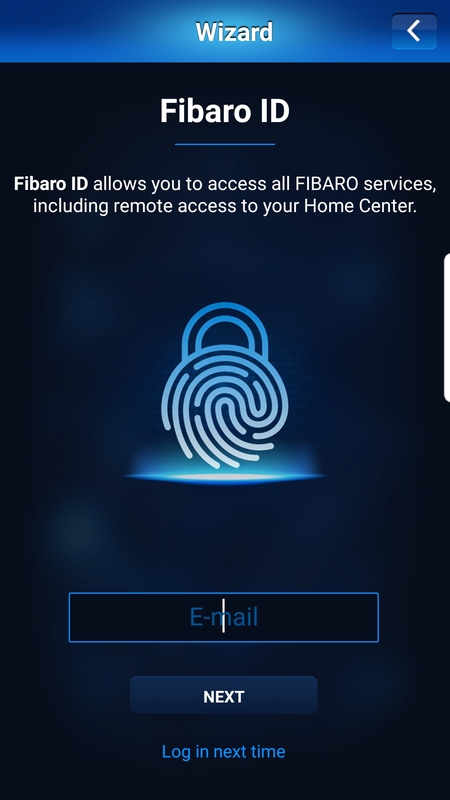 Here is how to start your journey with FIBARO. 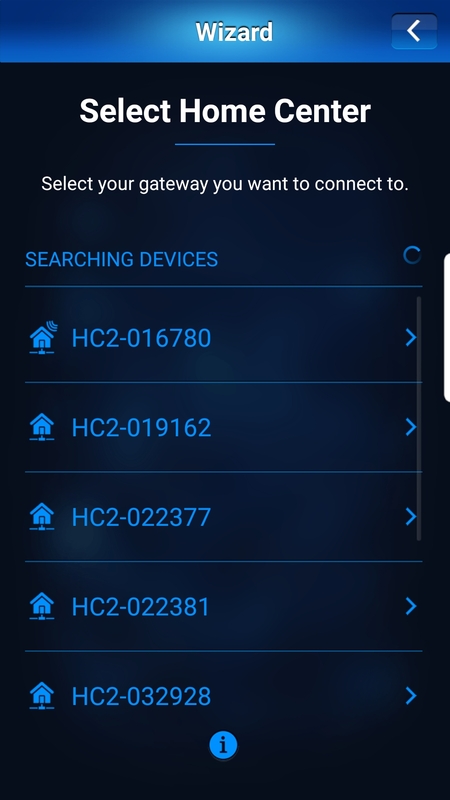 Follow this simple manual to log in your Home Center and add your FIBARO devices. Go to the FIBARO ID website and click „Register your FIBARO ID account”. Enter your e-mail address and password. Make sure you entered active e-mail address! Check your e-mail inbox and confirm your registration. Now you can access your smart home remotely or use FIBARO desk to help us solve your problem. 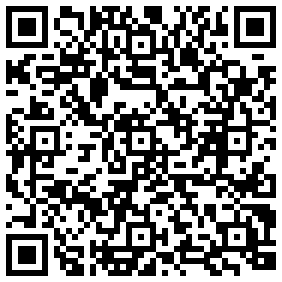 Download our mobile application from Google Play or App Store. 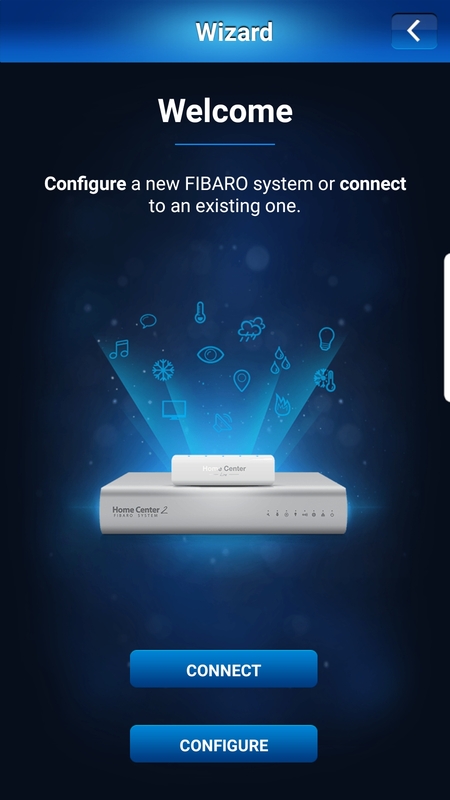 Download FIBARO app for Android. Download FIBARO app for iOS. 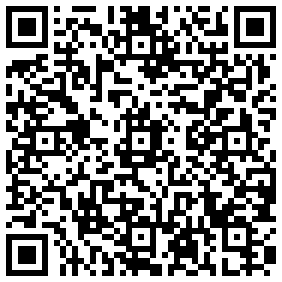 Use your mobile device to download and install FIBARO mobile app on your device. 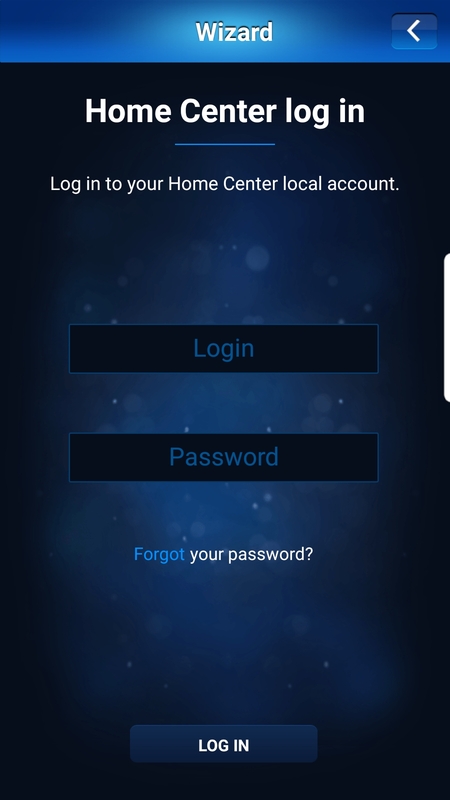 When you open FIBARO app for the first time you will see FIBARO System Wizard – our tool to help you start your adventure with FIBARO Smart Home. To start configuring your system click CONNECT. Enter your FIBARO ID e-mail address and click NEXT. 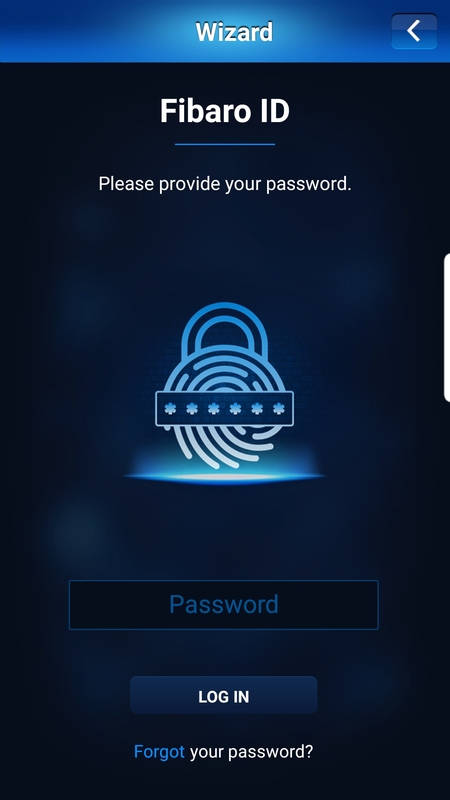 Enter your FIBARO ID password and click LOG IN. Select Home Center you want to connect to. Enter your local login details such as e-mail address and password. Initially login:admin password:admin. Now when you have access to your Home Center you can recreate your own home in our mobile app. In this section, you can add levels of your house. For example ground floor, first floor, basement, attic. To add section go to the settings and find Sections settings. Then click “Add section”, enter the name of the new section and click Save. You can see your new section has been added. Now you can add another section or finish. In this section, you can add rooms of your house. For example a bedroom, a bathroom, a living room, or a kitchen. To add room go to the settings and find Rooms settings. Then click add room, enter the name of the new room and the selected section of your house and click Save. To add the device go to the settings and find Devices settings. Click Add device and then again click ADD DEVICE. Learning mode will be active for 20 seconds – it is a time you need to follow instructions on how to add a device. You can find operating manual for your device at FIBARO Manuals. To remove the device go to the settings and find Devices settings. Click Remove device. Prepare the device you would like to remove and click Next to introduce FIBARO Home Center into the learning mode. Learning mode will be active for 20 seconds – it is a time you need to follow instructions on how to remove a device. You can find operating manual for your device at FIBARO Manuals. You can’t create a new scene in the mobile app. But you can manage your scenes. If you want to manage your scenes go to the Scenes and choose a room where you assigned your scene. Click “play” button to run a scene.